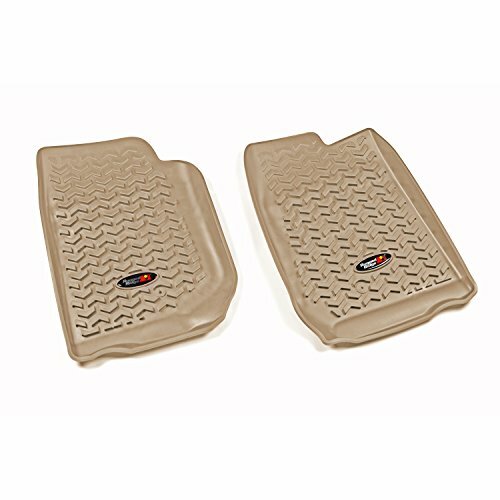 Browse our wide selection of Jeep Wrangler JK Floor Mats to find the best prices for your Wrangler 2-Door or 4-Door. 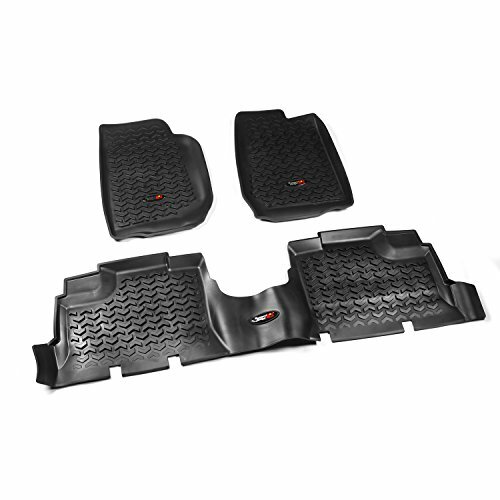 In this category you will find JK Wrangler Floor Mats for the 2007, 2008, 2009, 2010, 2011, 2012, 2013, 2014, 2015 and 2016 Jeep Wranglers. You can either select a product category or use our search box to find specific items in our store. Feel free to use our filtering options to sort by popularity, price or ratings within a category. 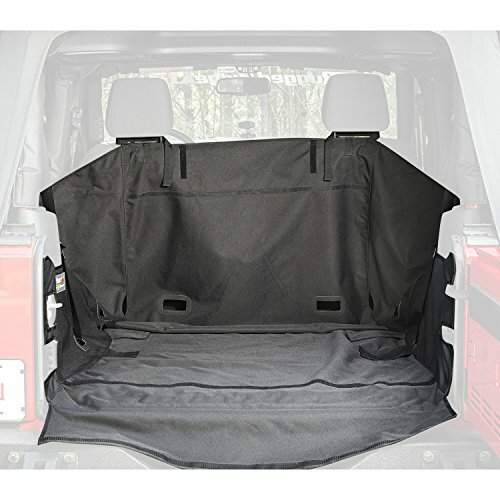 The JK Jeep Wrangler Floor Mats we carry include universal mats, floor lines, rubber floor mats, heavy duty floor liners, cargo liners, complete floor mat kits, rear storage liner, front floor mats, rear floor mats and much more. Floor Mats are designed to give your JK Jeep Wrangler a unique and custom look depending on your own preferences. Not only will modifying the interior change the look of the inside and make it more comfortable overall, but a lot of mods also add extra functions and generally make riding in your JK Wrangler and JK Unlimited much more enjoyable. Keep your carpet safe and looking brand new by protecting your floors from mud, water and dirt. 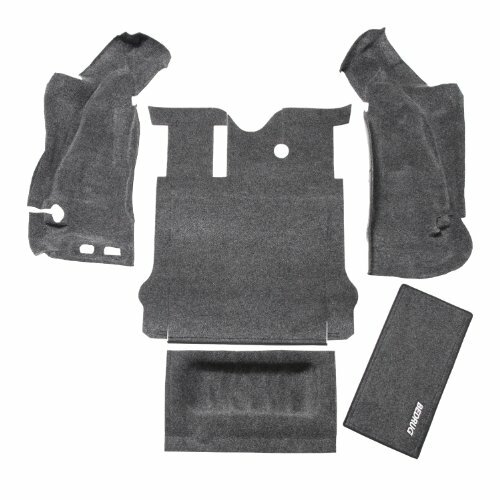 The inside of your Wrangler is where you’ll be spending 99% of your time so make it the best it can be by browsing through our vast amount of Jeep Floor Mat options available for your Jeep JK.